In the age of millennials and the gadgets used by them and the changes in a blink of eye kind of give whiplash to the mankind. The force of digital world is strong, the electronic media is trying to keep up with the need of Gen Y and sometimes are one step ahead of our generation to make us used to what they create. In mobile sector it is now a tedious task to keep up. Every year, every brand come up with 1 to 2 new range, minimum. The hunger for trying new things and adding that gadget to the shelf is every youngsters way of life. But where to keep those old gadgets and if you happen to live in a city like Mumbai where there is space constraint, may Almighty help you. In my room I have two Almirah, 2 big boxes and one bed, all cramped with stuff viz. books, clothes, accessories and what not. On side table a few books which need to be read in near future, my Toshiba laptop and Sony Xperia Ray phone. Toshiba is giving me trouble. It's sturdy but old. I need a replacement but can't find a ग्राहक (buyer) for Toshiba. I research on how can I sell an old laptop. I get hits, Sell it disassembled, buy a new laptop in exchange, donate it for good karma (really? ), etc. Good karma is something I believe in but Toshiba was bought after saving a lot when I first joined job. It always felt like खून पसीने की कमाई , I just could not give it away for free. Also, in exchange I was getting peanuts so I went with the first choice. But with little knowledge of hardware I could not assemble my plan to sell my laptop disassembled. Time was running and I needed a new laptop. I took a chance, bought new one without any exchange offer. Fate has some other plans for me. My new Sony VAIO is giving me trouble and it's not even a month. Keyboard problem and now hard disk has crashed. I give it in the capable hands of Engineer at Sony customer care. 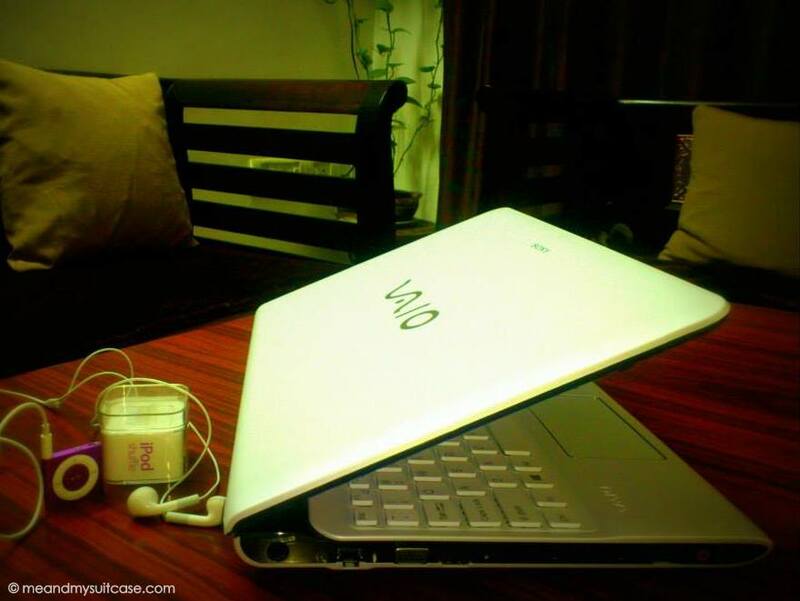 VAIO comes out with flying colours. I thank the engineer and we get talking on laptops and hardware, then I tell him about Toshiba. He seem interested (as they say, Everything happens for a reason). He came home to check the laptop and tells that he will give me INR 2500, it seem pretty less. Then I used my research on "selling laptops disassembled". Thankfully, he bought my argument and then I sold my old TOSHIBA at whooping INR 5000. Negotiation really worked but at the cost of huge patience, hard work, daily scolding from parents on keeping old scrap at home for so long and lot of negotiation. In my room I have two Almirah, 2 big boxes and one bed, all cramped with stuff viz. books, clothes, accessories and what not. On side table a few books which needS to be read in near future, my Sony VAIO, phone in use (Nexus 5x) and another phone (iphone 5s) which is not in use for want of new sim card. To add, there are two more "old" phones (Sony Xperia Ray and Nokia 3310) from which I have still not moved on and are kept somewhere in my wardrobe away from my parents eyes. 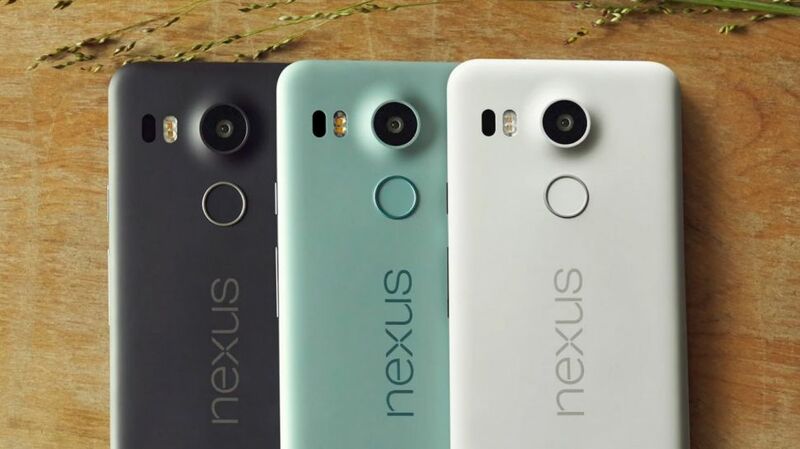 Google Pixel 2 has arrived in market which I am eyeing since the day I saw it on Google live Event but I need to sell my Nexus 5x before buying Pixel 2. Hop on to Cashify and sign up. Add gadget under the right category; get an instant quote, "assured" sale, "Hassle-free" Doorstep pickup and "On spot Payment". Here's the virtual ride on the steps to #CleanupCashOut. 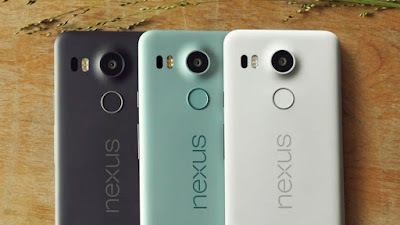 I am on my way to sell off my Nexus 5x on cashify.com, what are you waiting for? Use coupon code CLEANCASH when you use Cashify's services and get an additional Rs.250 on the sale of your gadget. है न win win! You can also brag like gabbar then. 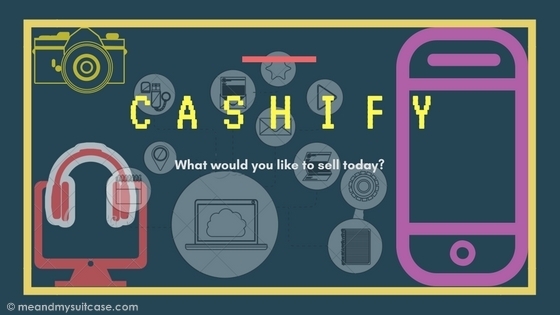 Cashify does look like a good thing; let me explore. Cashify is exactly what I was looking for. I have some mobile phones to sell too. This is such an innovative idea.